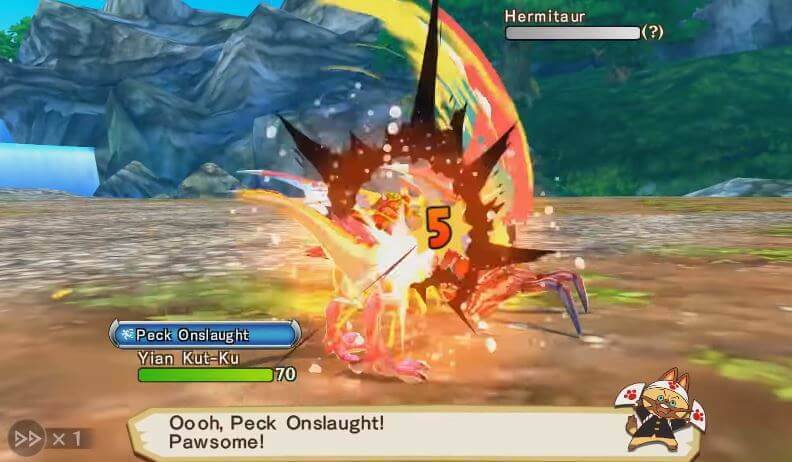 Play Monster Hunter Stories: The Adventure Begins which is the demo of the acclaimed Monster Hunter Stories spinoff! 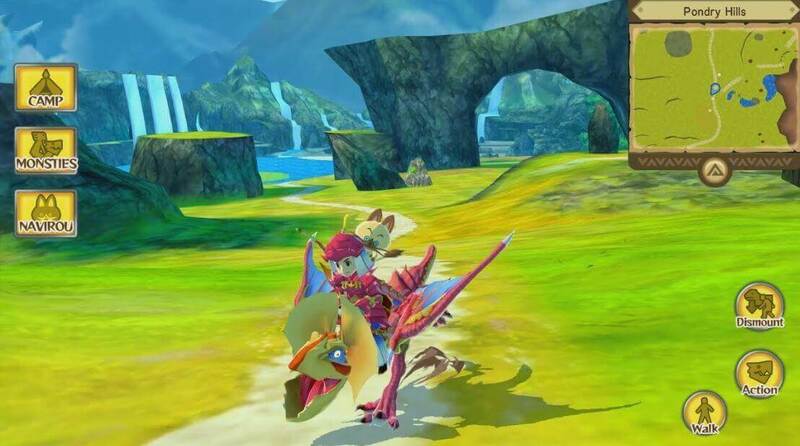 Form bonds with monsters from the main series and become a rider in a vast world! 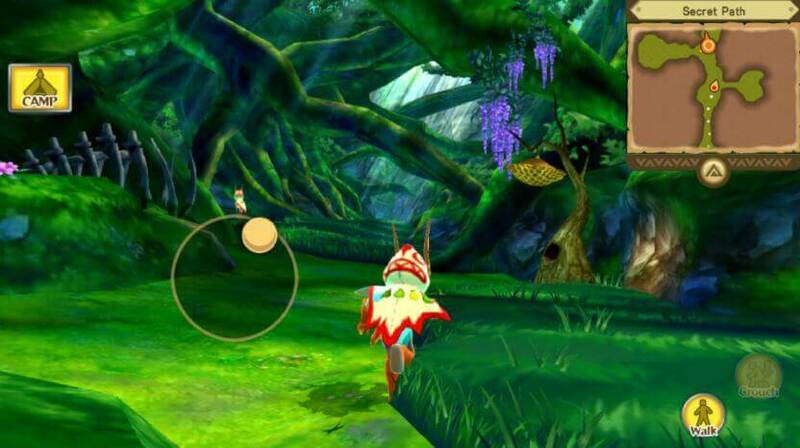 Befriend countless monsters, fight exciting battles, and go on an exciting adventure!